The Association’s AGM will be held on 14th November 2018 at 8pm at St Helens Church hall, St Helens Gardens. All those living or working in the area are welcome. As usual this will be a joint AGM with the St Quintin and Woodlands Neighbourhood Forum. This is the body set up by the Association in 2013 (and redesignated by RB Kensington and Chelsea in 2018) to prepare the neighbourhood plan for our part of North Kensington. If you are interested in joining the management committee of either the residents association or the neighbourhood forum, please email to sthelenassn@aol.com. 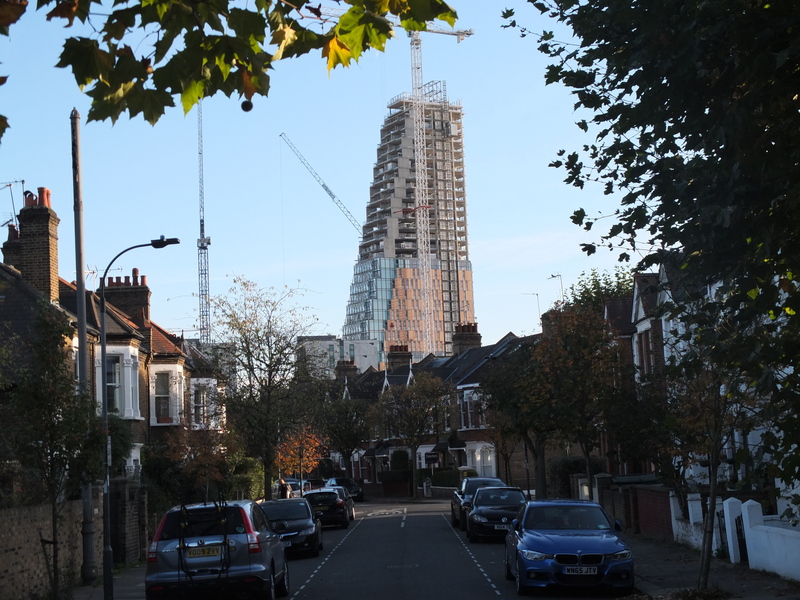 The latest newsletter from the Forum carries an article about press reports of contaminated soil in this part of the Borough, arising from the 2017 Grenfell fire. Any further news will be reported at our meeting on the 14th November. Imperial College have been consulting on their plans for the remaining two buildings on the northern site at their White City campus, and for their 11.5 acre site immediately south of the Westway. Details are at this link on the College website http://www.imperial.ac.uk/white-city-campus/consultation/. 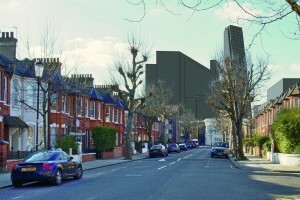 There is also an item on our sister site www.imperialfolly.org uk commenting on Imperial’s approach to development and the near completion of the 35 storey residential tower. 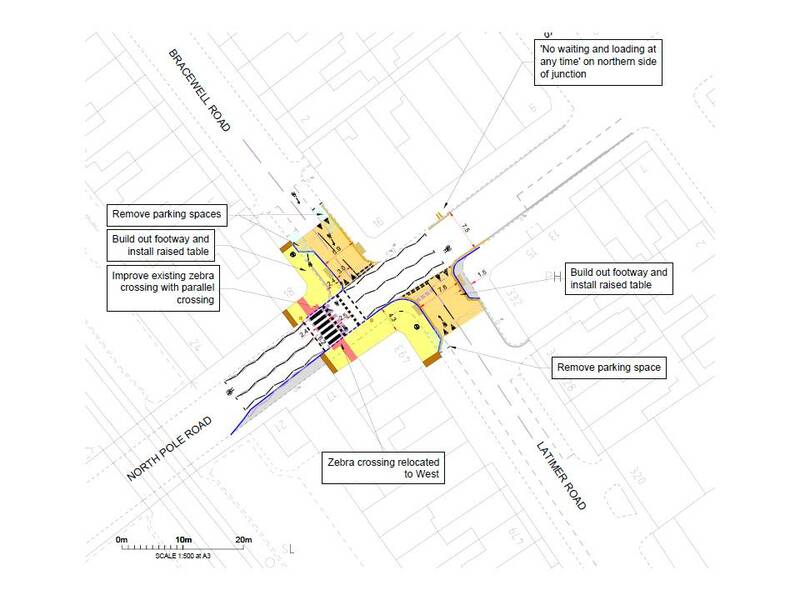 The ‘News’ section of the StQW Neighbourhood Forum website explains that Transport for London are consulting on proposals for new Overground stations at Old Oak, including one at Hythe Road (the Cargiant site). The Forum will be responding to the consultation, and making a renewed case for an additional station at ‘Westway Circus’ (beneath the Westway roundabout at the southern end of Latimer Road). The costs at Westway Circus would be a twentieth of the Hythe Road proposal. Such a station would serve Imperial White City and the new residential developments being built by St James (White City Living) and on the former BBC TV Centre site. It would also improve public transport access to our neighbourhood (currently at a low level by London standards) and take some traffic off Wood Lane/Scrubs Lane. See at http://stqw.org/2017/10/25/tfl-consultation-on-new-overground-stations-at-old-oak/ for more details. For an update on what is happening across the Old Oak part of the OPDC area (that for which the Mayor’s Old Oak and Park Royal Development Corporation is the planning authority, north of Wormwood Scrubs) see at www.oldoakneighbourhoodforum.org. 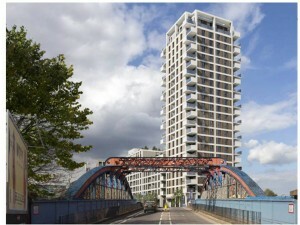 A third residential tower in Scrubs Lane has been granted planning permission by the OPDC. This is at 2 Scrubs Lane, on the corner with the Harrow Road, so more distant from us than those previously given approval at Mitre Bridge. Once again, the building looks as if it dates from the 1960s era of tower blocks. The height is 20 storeys. Kensington and Chelsea Council has out on hold plans for a comprehensive estate renewal scheme for the Silchester Estate. This follows the Grenfell fire and a commitment by the Council to rethink a number of its proposed plans for North Kensington. Several parts of the new RBKC Local Plan addressing housing issues have been withdrawn, and will nit be included in the ‘Examination in Public’ in early 2018. The proposed redevelopment at 3 Crowthorne Road (behind Oxford Gardens School) is on hold, despite being granted planning permission 2016. This was for a mixed use development of the former garage site, with flats and studio/business units on the ground floor. 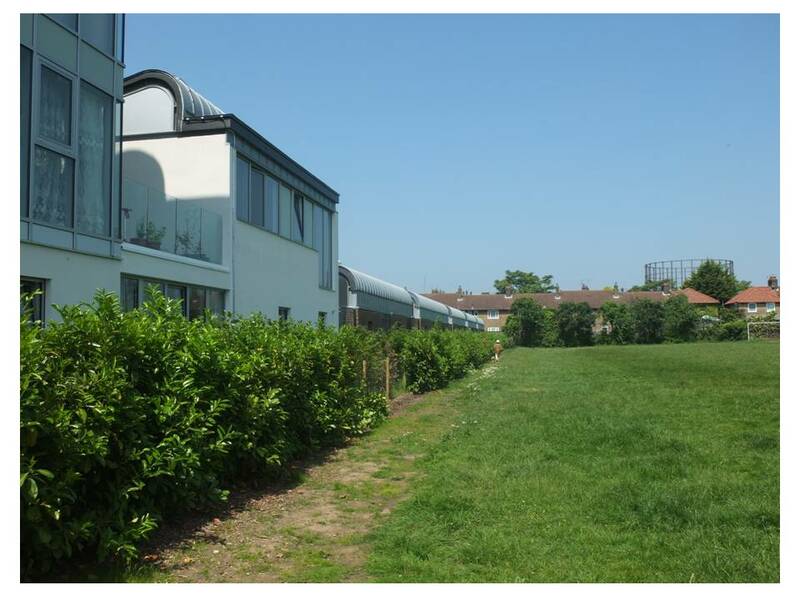 StQW/SHRA supported the scheme, which was well designed and low rise. The developers are holding back form construction, given uncertainties in the London property market. The OPDC Planning Committee on April 5th granted planning permission to the controversial planning application from Aurora Developments for a residential tower on Scrubs Lane. 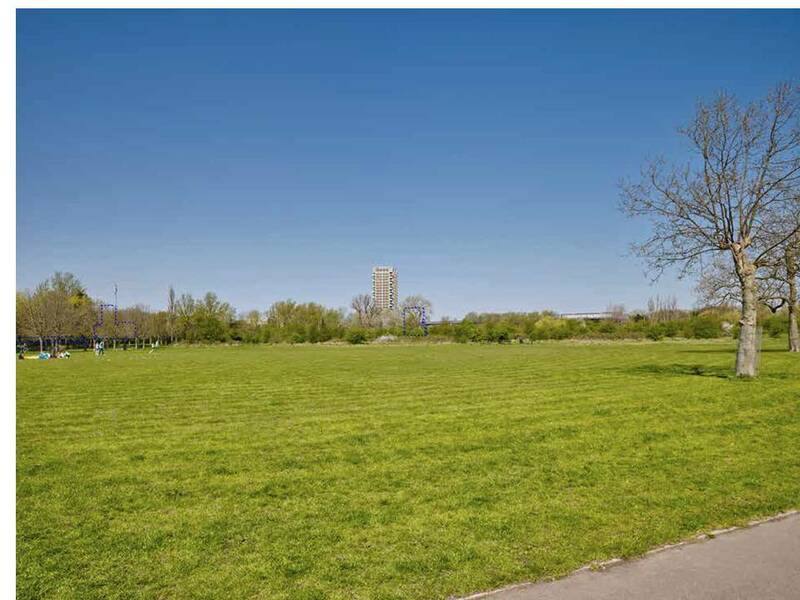 The location is just north of Mitre Bridge and adjacent to three conservation areas (St Marys Cemetery, the Grand Union Canal, and the newly designated Cumberland Park CA on the east side of Scrubs Lane. 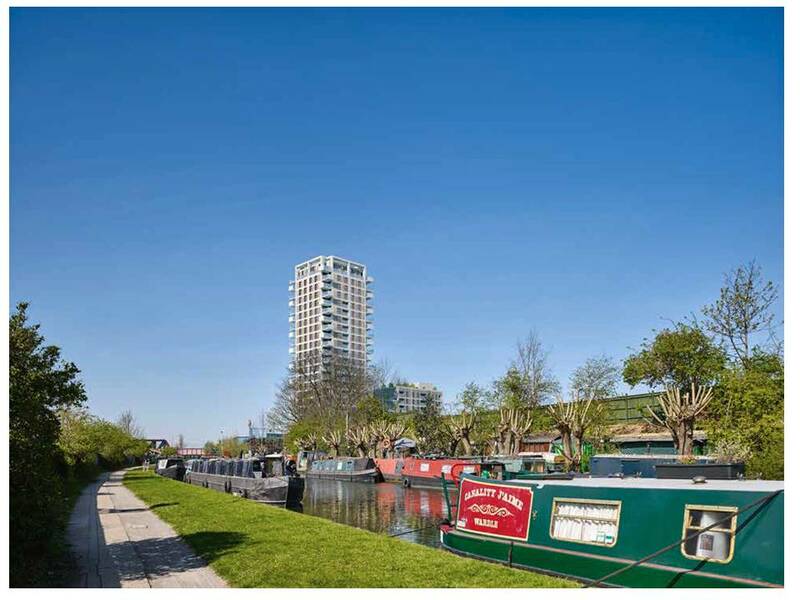 There were objections to the application from RB Kensington and Chelsea, LB Hammersmith & Fulham, Historic England, the Canals and Waterways Trust, Friends of Little Wormwood Scrubs, and 41 local residents and businesses. Andrew Slaughter (MP for Hammersmith) spoke against the proposals. Hammersmith & Fulham councillors Wesley Harcourt and Adam Connell voted for refusal of the application as sid Cllr Hitesh Tailor from LB Ealing. The vote was 5:3 in favour of granting approval, with the committee chair, the three independent members, and Cllr Ketan Sheth from LB Brent voting for granting permission. The OPDC Planning Committee is part of a Mayoral Development Corporation (Old Oak and Park Royal Development Corporation). Only half of the committee are elected, with the remainder having been appointed by the Boris Johnson as the former Mayor of London. 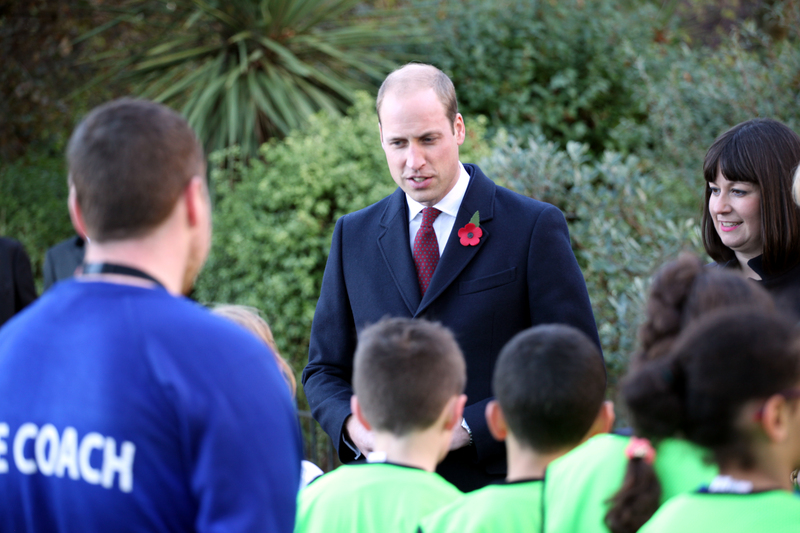 The decision to approve remains subject to endorsement by the Mayor of London. The Hammersmith Society and St Helens Residents Association have jointly submitted further representations (see at NKG South. Stage 2 representations.V3) setting out reasons why the application should be refused as contrary to the London Plan and to policies in the OPDCs first draft Local Plan. Approval to this application will set a precedent for a series of other residential towers along Scrubs Lane, already in the planning pipeline. 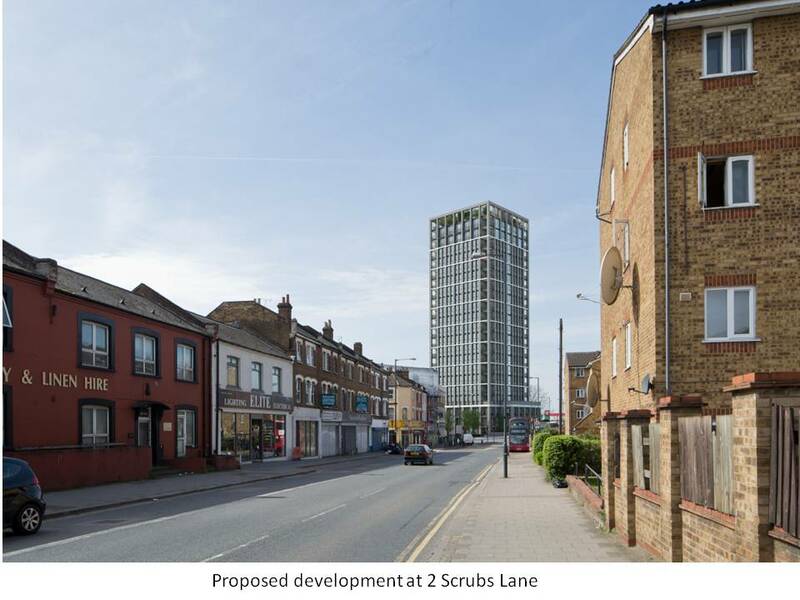 The February 2016 OPDC ‘vision’ that Scrubs Lane will be transformed into a pleasant street, respectful of surrounding heritage assets with a high quality public realm has already succumbed to the proposals of developers. 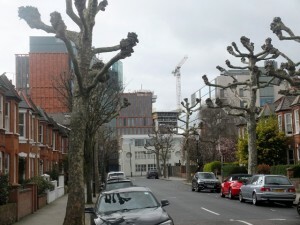 Public confidence that that the planners of Old Oak will come up with something other than a repetition of the rash of residential towers already blighting Vauxhall, Nine Elms and Battersea has taken a serious knock. 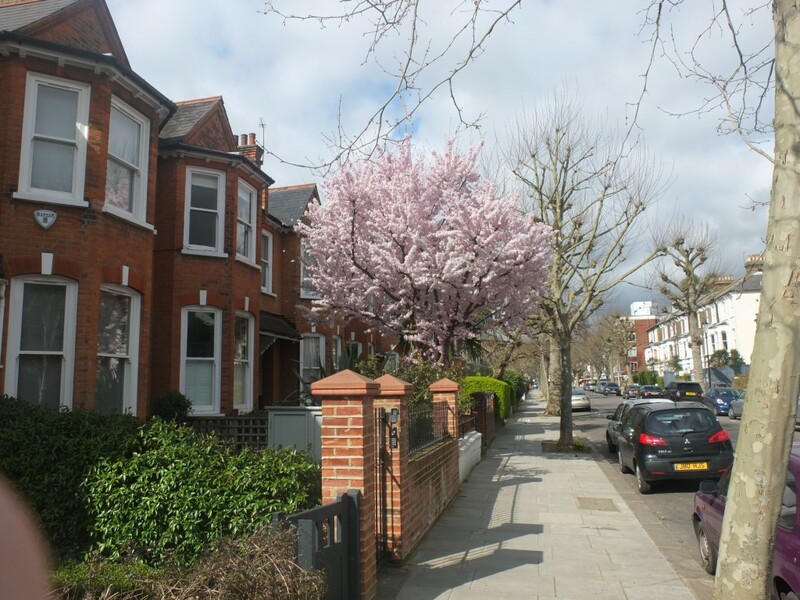 The trees in our streets are in blossom. They remind us why the St Helens area is a much loved part of London in which to live. 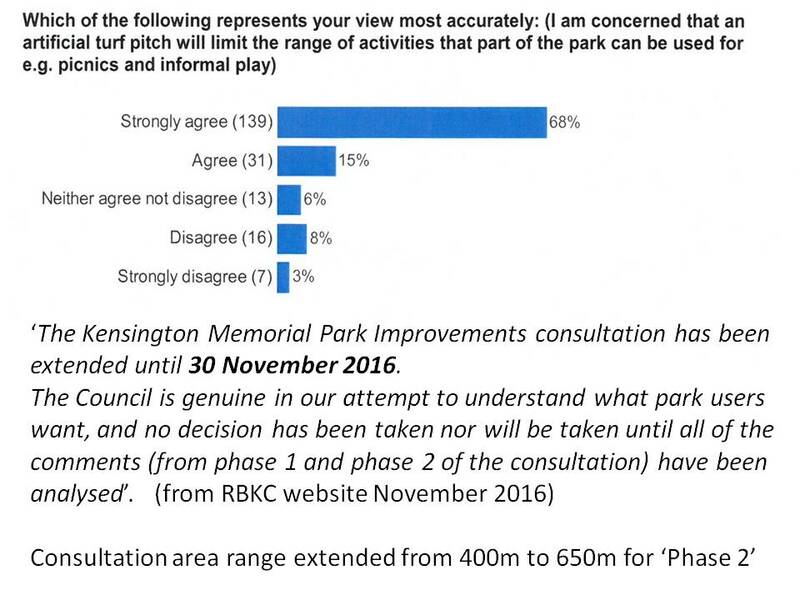 The threat of the Council installing an all-weather fenced and floodlit football pitch in Memorial Park has passed. The Council accepted the outcome of local consultation, with a strong majority of respondents against the idea. The proposal has been dropped. Refurbishment of the grass pitch, and improvements to some of the parks buildings, should get underway soon. 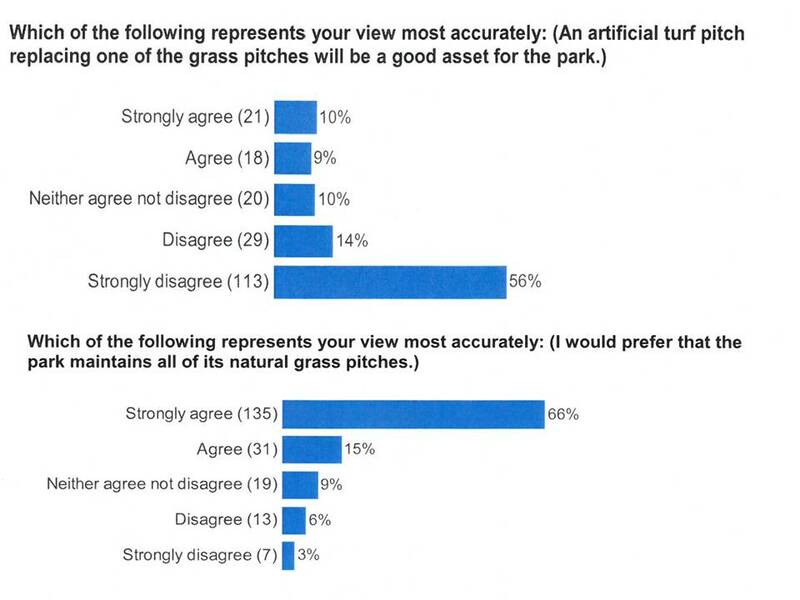 The Association was part of a successful campaign to convince the Council that such a pitch was not in great demand locally, and would take away space from other park users. Imperial College’s new buildings in Wood Lane are making their presence increasingly felt . The 35 storey residential tower rises week by week. 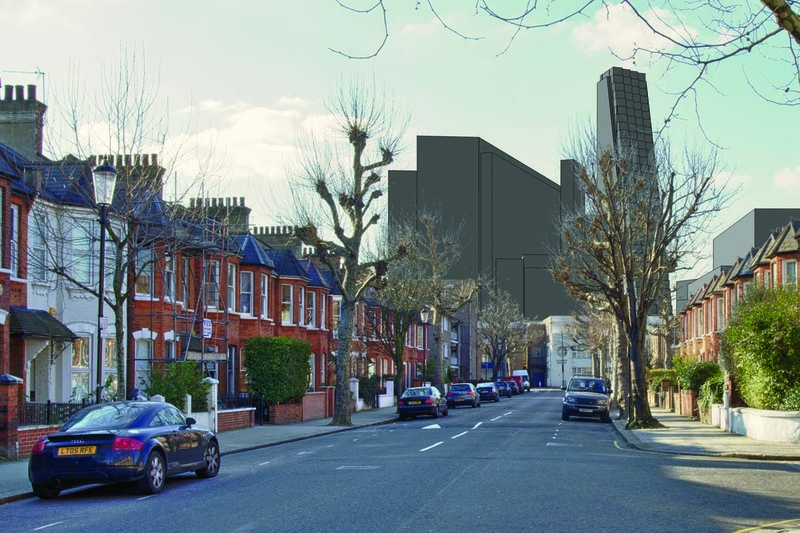 Back in 2011, when Imperial first submitted their plans, the association produced some images using the software Sketchup to show what the impact would be on Oxford Gardens. We were told at the time that these were alarmist, but they look now to have been pretty accurate (see the images below). 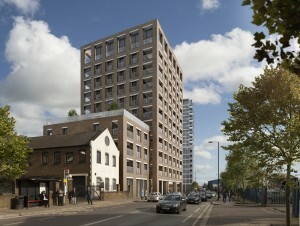 Both the I-HUB building (red terracotta tiles) and the apartment tower will sit smack in the centre of the view along Oxford Gardens, from Ladbroke Grove to Latimer Road. Gone are the days when our neighbourhood had clear skylines to the west and felt like the edge of the city. The tower, still less than half its final height, is emerging in the centre of the photo to the right. The College has re-branded its ‘Imperial West’ development as ‘White City Campus’. Many local residents will have received a copy of the first issue of what is promised to be a series of newsletters distributed in the area. We are holding a meeting later this month with Imperial staff to find out what is happening on the ‘community benefits’ from the Wood Lane development that are not mentioned in the leaflet, including the long promised pedestrian/cycle underpass at the southern ed of Latimer Road. Visit our sister website at www.imperialfolly.org.uk if you want to know more about Imperial’s latest plans. Traffic in North Pole Road has been a worse nightmare than usual, as RBKC undertakes works on the Cycle Quietway crossing between Latimer Road and Bracewell Gardens. St Helens Residents Association argued for a different location for this cycle route (on the eastern side of the Highlever/St Quintin Avenue/StQuintin Gardens ‘triangle’). We were told that this was not feasible. Let us hope the new crossing works effectively, and that cyclists actually use it. The plans that were discussed at our meeting last year do not explain quite how it will be safer and easier for cyclists to cross North Pole Road, however much expensive new road surface has been laid and extra signage installed. In our wider area, the Old Oak and Park Royal Development Corporation is working on the second version of its OPDC Local Plan. This will determine what happens across a large swathe of London’s disused railway land, north of Wormwood Scrubs. The HS2 Bill is now an Act of Parliament, giving HS2 sweeping planning powers to progress its proposals on Old Oak Common station (the planned interchange with Crossrail/Queen Elizabeth Line). Meanwhile developers have been coming forward with a series of applications for tall residential towers along Scrubs Lane. The first of two applications from Aurora Developments was approved earlier this month by the OPDC Planning Committee. The Association was given the opportunity to speak at the committee meeting, but did not change minds already made up. 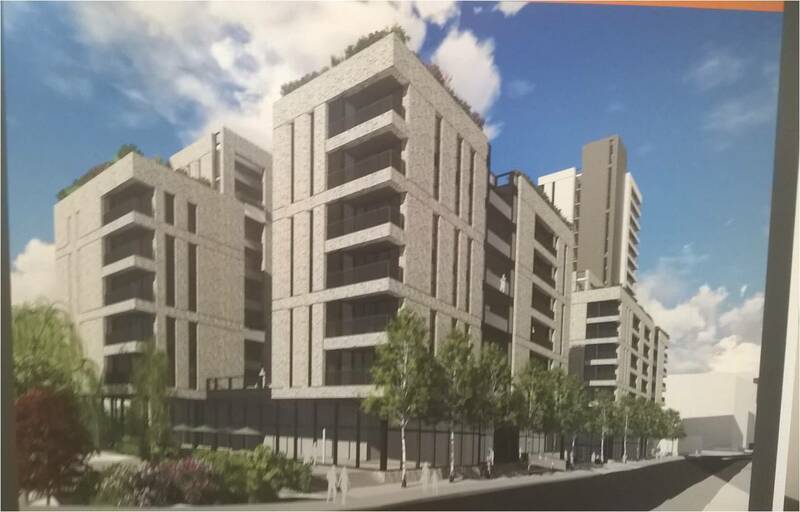 The second application, for a 22 storey tower very visible from Little Wormwood Scrubs, looks likely to be decided on April 5th. Thanks to all those SHRA members who wrote in with objections to this second proposal. There is a slim chance that the level of public opposition might tip the balance on a decision on this application. We are hoping that the two councillors from Hammersmith & Fulham, on the OPDC Planning Committee, will vote against the application. 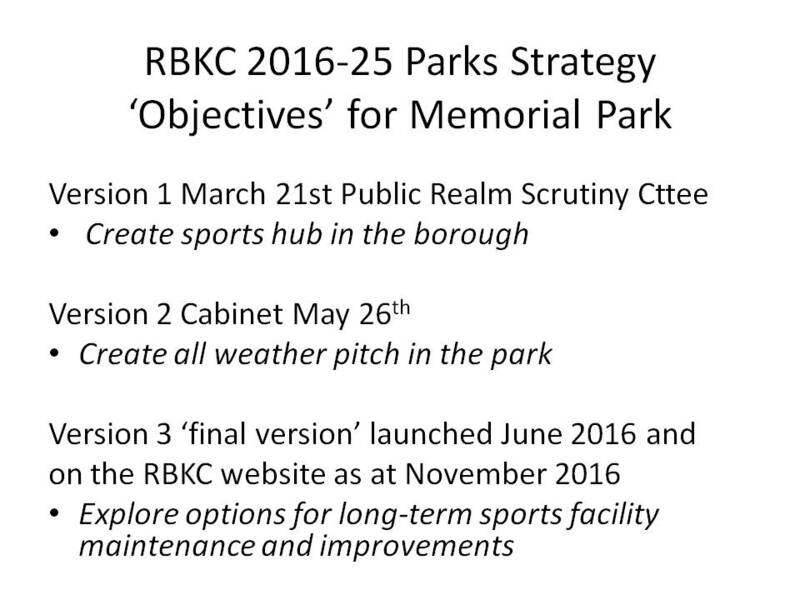 RBKC has sent in written objections but is not represented on the committee. 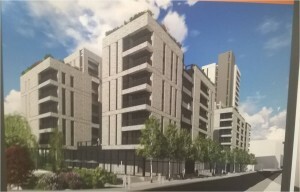 Two further developments involving residential towers are set to follow in Scrubs Lane, at ‘Mitre Yard’ just north of Mitre Bridge on the west side of Scrubs Lane and at 2 Scrubs Lane, on the corner of Harrow Road. All of these schemes feel like architecture from a previous era. They show the risks of a Development Corporation seemingly willing to approve almost anything, to show that things are happening at Old Oak. The public transport links which would justify building at these densities will not be in place until 2026. The Old Oak Interim Neighbourhood Forum is a body made up of residents associations around Wormwood Scrubs, in LBHF and in Ealing, including the Friends of Wormwood Scrubs. This body has been meeting over the past year and has now applied for formal ‘designation’ from the OPDC and LBHF so that a neighbourhood plan for old Oak can be prepared. The Forum will be doing its best to use the neighbourhood planning framework as a means of influencing the outcome of massive regeneration at Old Oak. At the moment the omens do not look positive. The challenge is to convince Mayor Sadiq Khan that Boris’s ideas of a ‘mini-Manhattan’ or a ‘Canary Wharf in the West’ make little sense at Old Oak – an area with a road network already over-congested. This part of London needs more housing, rather than second homes and unoccupied luxury apartments, but super-density high-rise is not where London’s future should be heading.